We have one week left in our ICO, (you can register here) and we have been working hard on getting the app ready for launch. We have been sharing updates via Facebook, Twitter, Reddit, Discord and Instagram to get everyone excited for what is to come! Well, we have our latest update ready for everyone’s viewing pleasure. You can view our latest demo below. 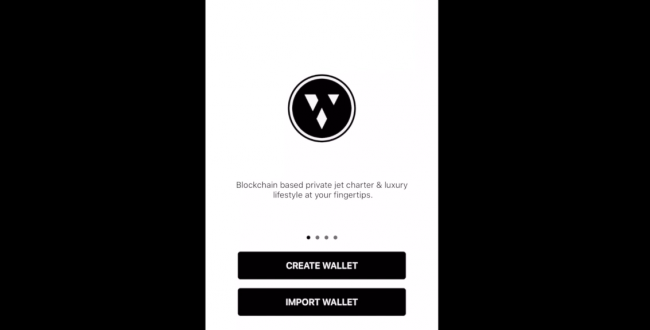 The team is working diligently to produce a quality app ready to handle both the crypto wallet, airport searches, airplane selection and much more.